Agent John Giacalone is leaving the mothership at headquarters in D.C. and heading north to become special agent in charge of the FBI’s New York Field Office Counterterrorism Division. 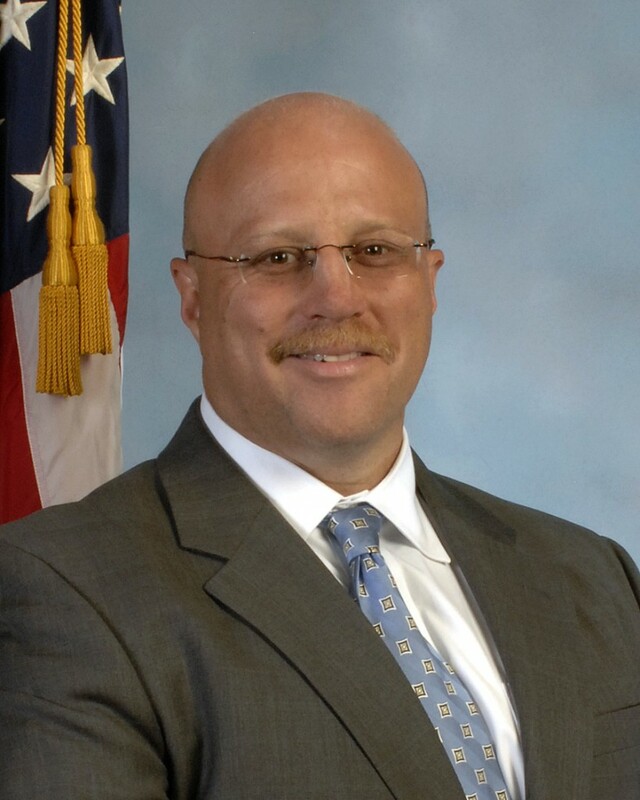 Giacalone most recently served as the section chief of the Counterterrorism Division’s Domestic Terrorism Strategic Operations Section at FBI headquarters. Giacalone is no stranger to New York. 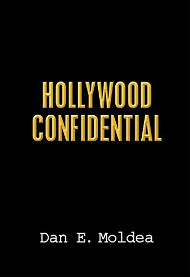 In 1991, he was the case agent for an investigation into organized crime’s control of the airfreight industry at John F. Kennedy International Airport. That resulted in the indictment and conviction of seven members and associates of the Luchese crime family. In 1994, Giacalone formed a task force consisting of FBI, Department of Labor and New York Police Department to investigate the Garment Center. The probe reuslted in the convictions of 15 organized crime members and associates, the FBI said. In 2003, Giacalone created the Field Intelligence Group in Philadelphia. And in 2005, he was the deputy on-scene-commander in the Iraqi theater of operations. There he coordinated the efforts of the FBI, the intelligence community, and the U.S. military, which resulted in the rescue of kidnapping victim Roy Hallums. In 2008, Giacalone was a member of the Attorney General Guidelines Task Force. With the assistance of 10 supervisory special agents, he helped draft the FBI’s new domestic investigative policy. Posted: 8/15/11 at 5:09 PM under FBI, Milestone, News Story.